Are you a novice homebrewer, looking to upgrade from extract brewing to all-grain? Or perhaps you’ve been considering this hobby for a while, but you’re not sure what’s involved. This workshop is for you! In this two-part class, you’ll learn to brew beer from scratch, using the all-grain method. 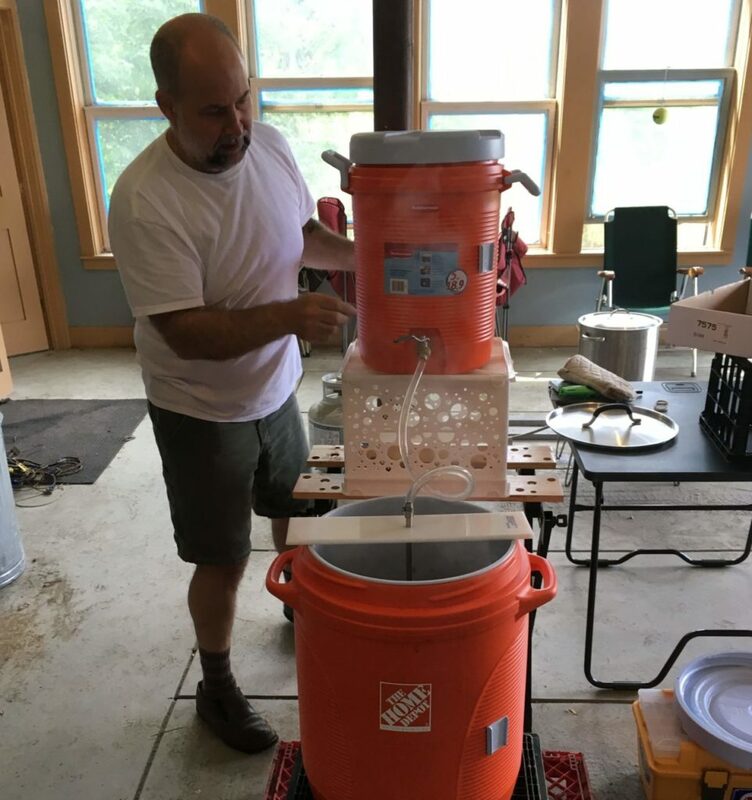 With instruction from award-winning homebrewer Scott Russell, you’ll get hands-on experience making a batch of American Pale Ale. From crushing grains to mashing, sparging, and chilling, learn the full brewing process step-by-step. 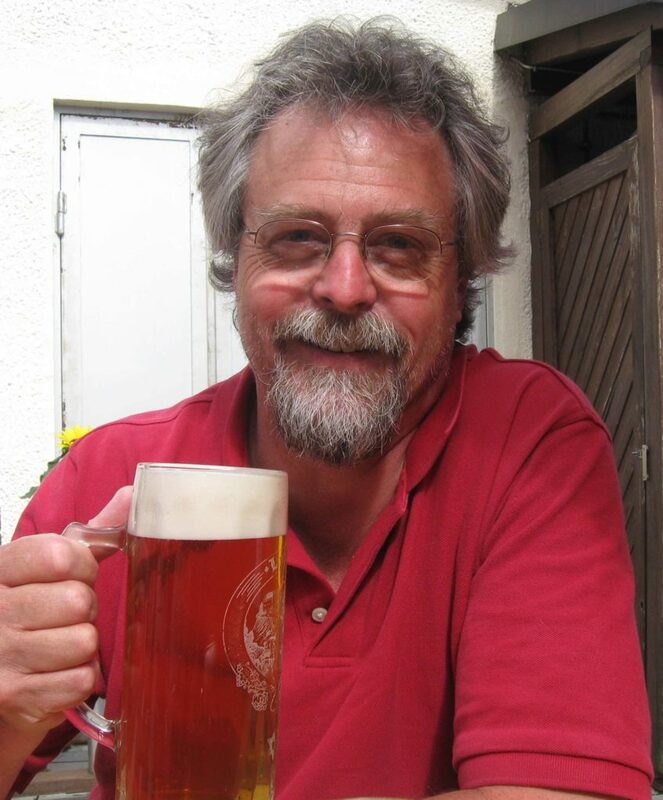 A published author of beer recipes and BJCP National Beer Judge, Scott Russell has more than 30 years experience brewing beer, creating recipes, and teaching the craft of homebrewing. During down-time in the brew process, Scott will guide you through a tasting of commercial beers. Your hosts Rick & Sarah Scully will guide you as you prepare and bottle the beer, and discuss other packaging options. Each student will receive a sample of the beer to enjoy at home when bottle conditioning is complete. After this session, participants will be invited to follow us to a local brewery for a tasting session (optional, not included in the price of the class). You must be 21 years of age or older to participate. The class fee is due on registration. Please review our workshop registration policy before signing up. * Bethel village is located in central Vermont, with easy access from I-89, Route 107, Route 12, or Route 14. If you are traveling to the area, there are several nearby spots to get a meal or find accommodation. Feel free to contact us for suggestions.